Biography of the Speaker: Buddhima Indraratna has earned the highest Australian professorial title as Distinguished Professor at the University of Wollongong. He is also a University Research Director leading the Centre for Geomechanics and Railway Engineering, currently regarded as one of the most active railway research units in the world. He currently leads numerous projects and consultancies funded by Industry, State Agencies and the Australian Research Council with nearly $20 million dollars over the past decade. He is a Civil Engineering graduate from Imperial College, London, where he did both his Bachelor and Master degrees, and then obtained his PhD from the University of Alberta in Canada. He worked in geotechnical industry in several countries even after becoming an academic, and was engaged in a number of dams, harbour extension, railways and highways, tunnelling and underground mining projects in Canada, Australia, South and Southeast Asia during his career. His contributions as a ground improvement expert to the Shoalhaven Floodplain development, Heavy Haul Railways in the North Coast of New South Wales, Port of Brisbane reclamation works, and Pacific Highway extension works are some Australian examples. His involvement in some of the overseas projects including the rehabilitation of railway tracks in Sri Lanka after the Asian Tsunami are also well-known, and much of the above contributions to industry have been published in some major international journals. Prof Indraratna has been a geotechnical consultant and a United Nations Expert. He has been an Advisor to the Ministry of Science and Technology in Thailand and China for numerous railway infrastructure planning and design. Prof Indraratna’s significant contributions to Transport Geotechnics have been acknowledged through numerous national and international awards, including the 4th Louis Menard Lecture to be delivered next year at the 19th Conference of the International Society of Soil Mechanics and Geotechnical Engineering. To name a few other accolades, in 2010, Prof Indraratna delivered the E H Davis Memorial Lecture of the Australian Geomechanics Society for distinguished contributions to theory and practice of geomechanics. For his pioneering contributions to Australian railways, he was honoured with the prestigious Business and Higher Education Innovation award by the Australian Government in 2009, Institution of Engineers Australia Transport Medal in 2011 and the Australian and New Zealand Railway Society’s Outstanding Individual Award in 2015. 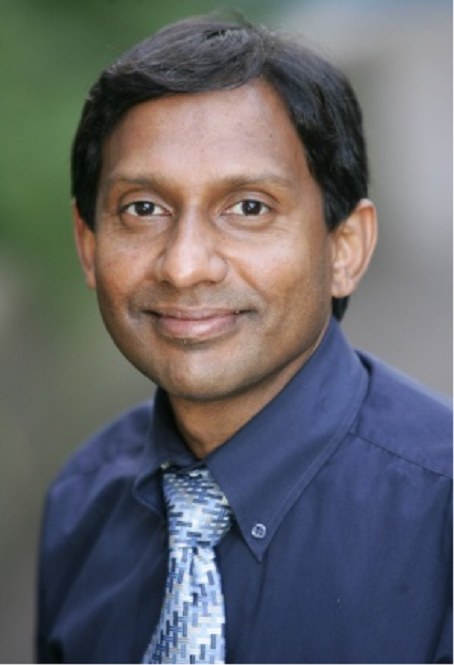 In 2014, Prof Indraratna received the CS Desai medal from the International Association for Computer Methods and Advances in Geomechanics, and the Thomas Telford Premium award for Ground Improvement from the Institution of Civil Engineers, United Kingdom in 2015. Prof Indraratna has authored 9 Books, more than 650 publications including over 270 international journal papers, and over 50 invited keynote papers. To date, he has successfully supervised over 50 PhD graduates and 30 Postdoctoral Fellows. Distinguished Professor Indraratna is a Fellow of several professional bodies including the most prestigious Australian Academy of Technological Sciences and Engineering, as well as being a Fellow of the Institution of Engineers, Australia, Fellow of the American Society of Civil Engineers and Fellow of the Geological Society, United Kingdom. 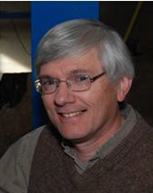 Biography of the Speaker: Trained in Australia, Dr Moore has been Canada Research Chair in Infrastructure Engineering at Queen's University since 2001. An expert on soil-pipe interaction, pipe mechanics and geotechnical engineering, his more than 280 publications examine conventional and trenchless construction of buried water, drainage, and energy pipelines. Dr Moore has contributed to North American, European and Australian codes, design and construction practices for culverts, sewers, manholes, liners, stormwater detention chambers and pressure pipe systems. Other activities include editorship of the Canadian Geotechnical Journal and the Canadian Foundation Engineering Manual, work on professional committees, and keynote lectures in North America, Asia, Europe, Africa and Australia. Dr Moore's work has been recognized by prizes, awards and other honours from North American and international organizations.